God of War has been one of the highest rated and acclaimed games this generation. Much of this success came from the fans who purchased and showcased their fandom for this amazing title. Santa Monica has decided to thank all their fans with a free PS4 theme. 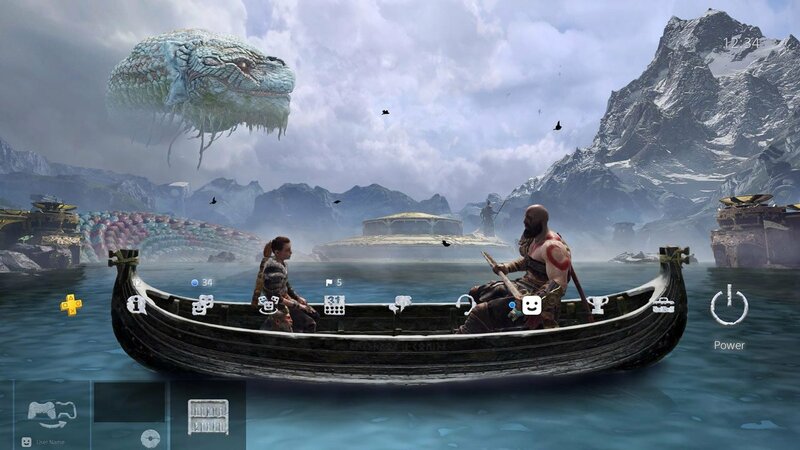 The dynamic theme shows Kratos, Atreus, and the World Serpent in one glorious image. In addition, a new video was released called "Thank you" showing the developers appreciation for the fans who enjoyed God of War. God of War 4 is now available for PS4. Check out our review here.